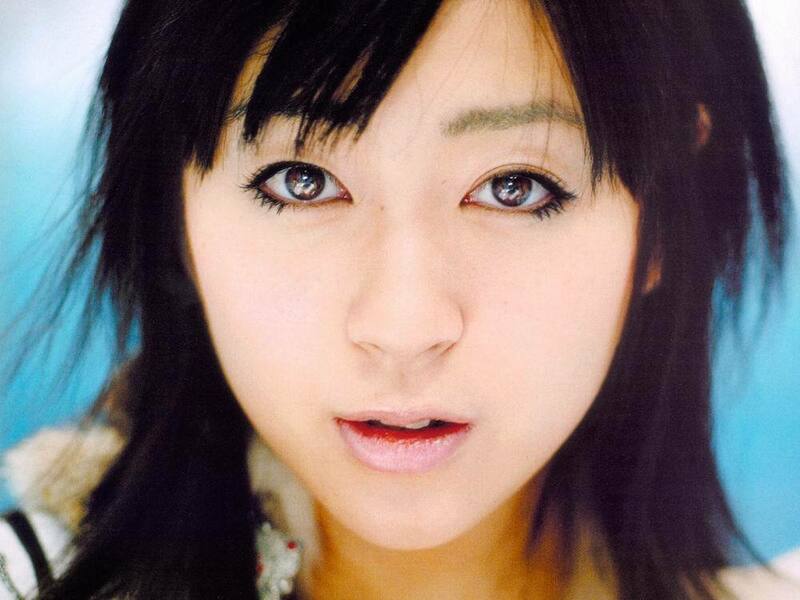 Passion Promos. . HD Wallpaper and background images in the Utada Hikaru club tagged: utada hikaru hikki photoshoots promos photos 2006 ultra blue passion.